A service that completely refurbishes customer supplied Amada laser mounts with new CO2 focusing lenses and returns them, ready to use, within a week is available from Laser Research Optics of Providence, Rhode Island. 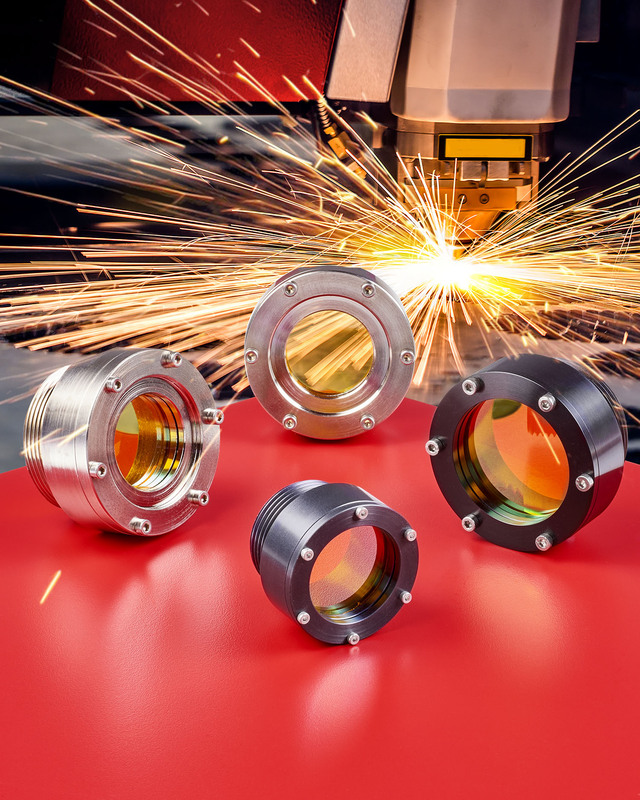 Laser Research Optics’ CO2 Lens Mounting Service accepts customer supplied Amada mounts with damaged CO2 focusing lenses and replaces them including the indium seals. They can be refurbished with plano-convex and meniscus ZnSe lenses in 1.5” and 2.0” dia. sizes with 3.5” to 12” focal lengths. Optimized for 10.6 microns and A/R coated to exhibit < 0.2% total absorption, the ZnSe lenses provided in the Laser Research Optics CO2 Lens Mounting Service can be mounted in stainless steel and aluminum lens holders. Rebuilt mounts are OEM compatible and assured to meet pressure requirements. The Laser Research Optics CO2 Lens Mounting Service is priced according to mount type, ZnSe lens size, and quantity. Turnaround is one week typical.